1970 Loyola University officially changes its name to Loyola University of Chicago as it celebrates its Centennial. Students hold a strike to protest the Kent State shootings and the Vietnam War. The Board of Trustees is reorganized from an all Jesuit board to a board combining Jesuits and lay-persons. The Erikson Institute for Early Education affiliates with Loyola. 1975 Criminal Justice and Social Work majors are established for undergraduates. 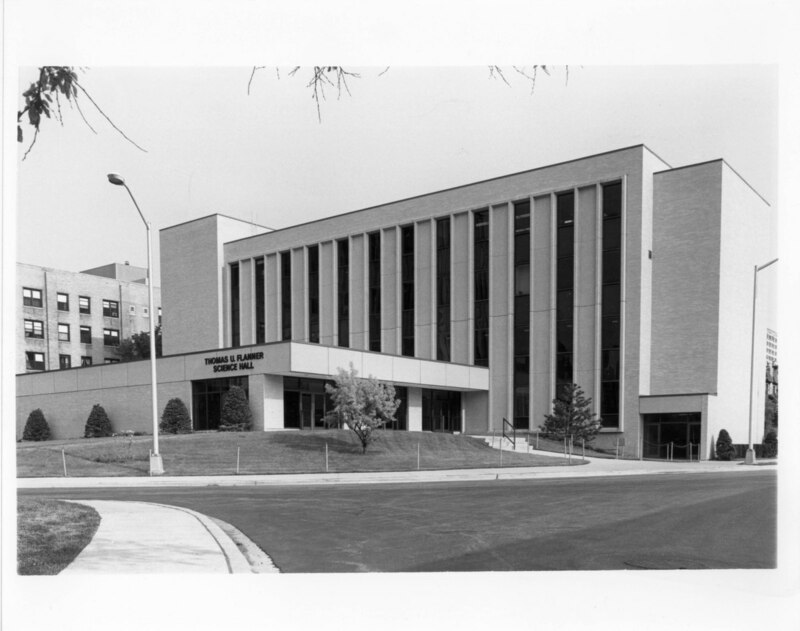 1976 Flanner Hall is constructed for teaching science students on Lake Shore Campus. 1978 The core curriculum of the College of Arts and Sciences is revised to include the study of literature, philosphy, history, theology, expressive arts, and social sciences. Additional undergraduate majors are offered in applied psychology, public affairs, and communication arts. A new Ph.D. program in normative political theory and American politics and policy is established, as are two master's programs, one in pastoral studeis and the other in theology and ministry. 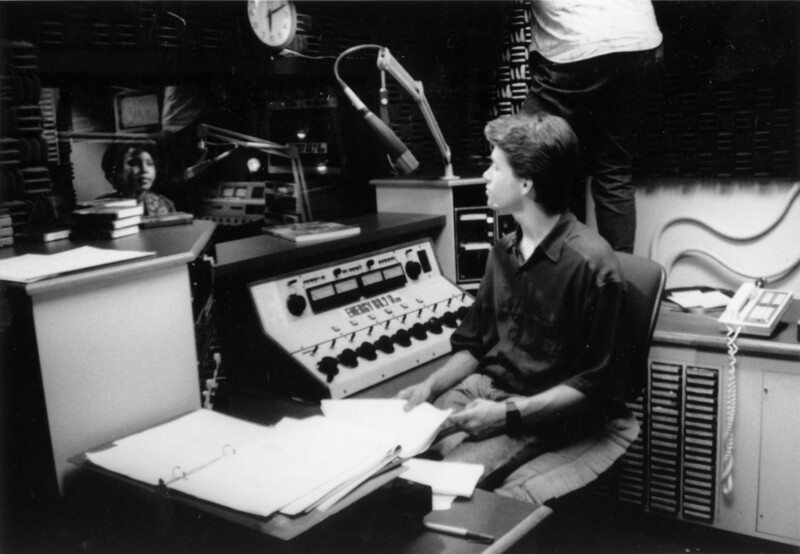 Loyola's WLUW FM radio station begins broadcasting. Groundbreaking for James F. Maguire Hall occurrs at thw Water Tower Campus. 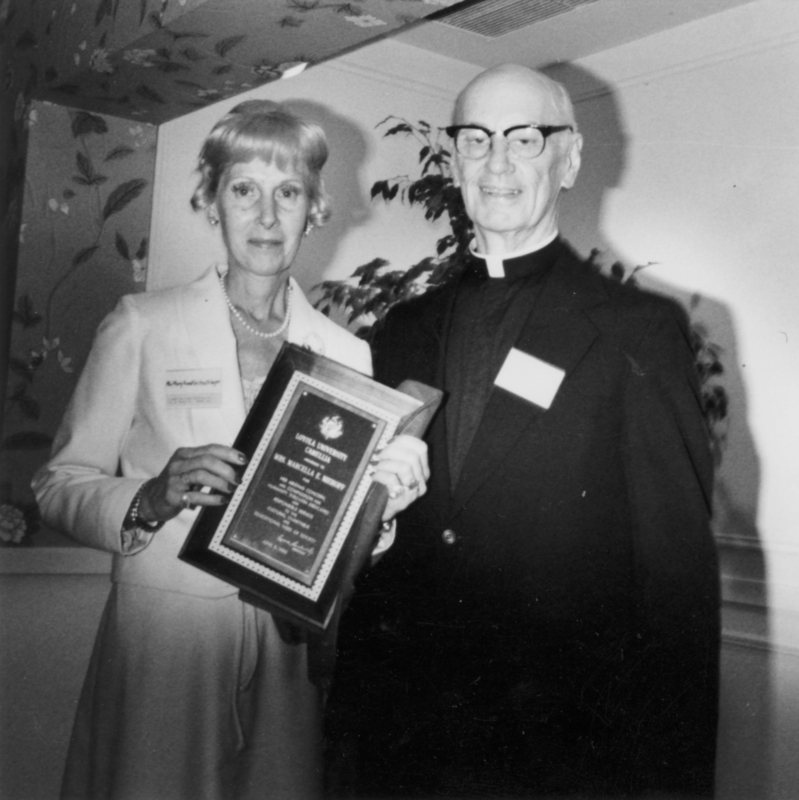 1979 The School of Nursing is named the Marcella Niehoff School of Nursing and a Marcella Niehoff Professorship in Nursing is established. Loyola becomes the first Catholic university to offer a master's degree in religious communication. The Loyola Medcial Center becomes nationally known for open heart surgery, eventually performing the procedure on 802 patients.